One of the best ways to get involved directly with the community is to volunteer. 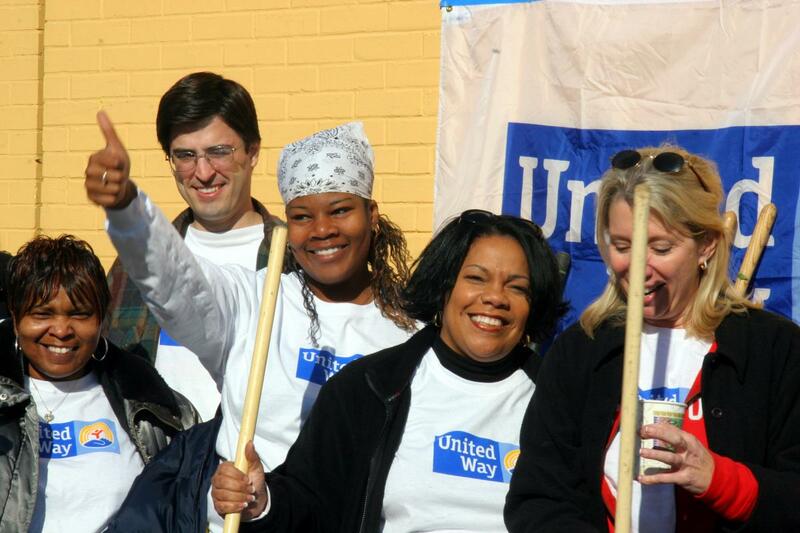 Whether you are looking for a volunteer opportunity for yourself or your company, a one-time project or a longer skills-based activity, United Way can help. To see a list of current volunteer opportunities go to our Volunteer page. Interested in keeping active in retirement? Check out this page. To organize a company Day of Caring please call 732-247-3727. Learn more about Student United Way here.